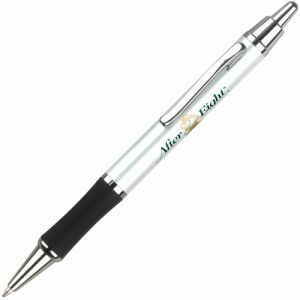 Stylish promotional metal ballpen, beautifully weighted and finished with high perceived value. 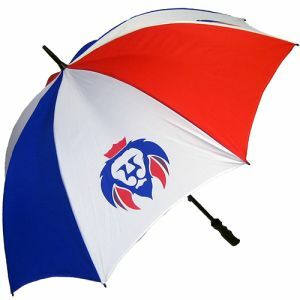 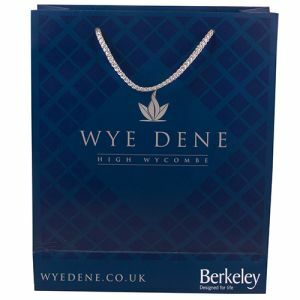 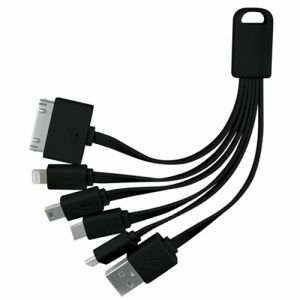 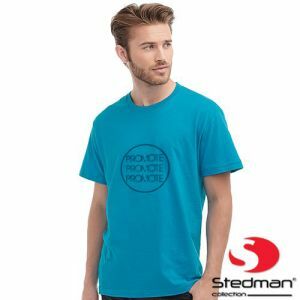 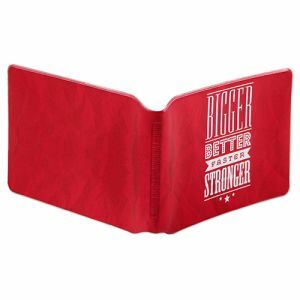 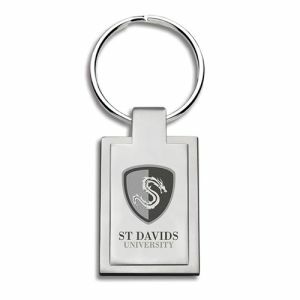 A great product available in a range of colours to suit your branding. 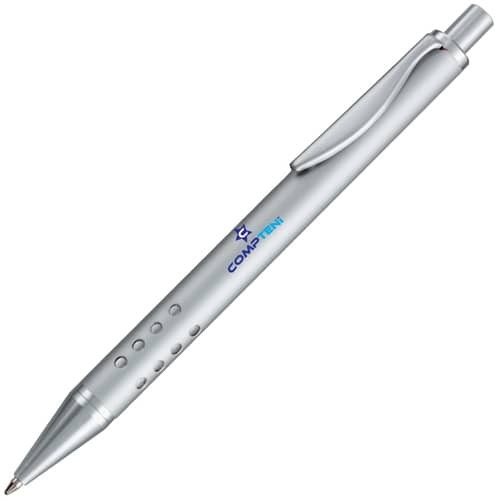 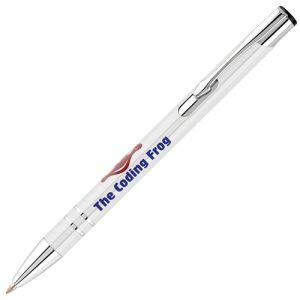 This promotional pen is ideal for any industry or campaign. Black ink.